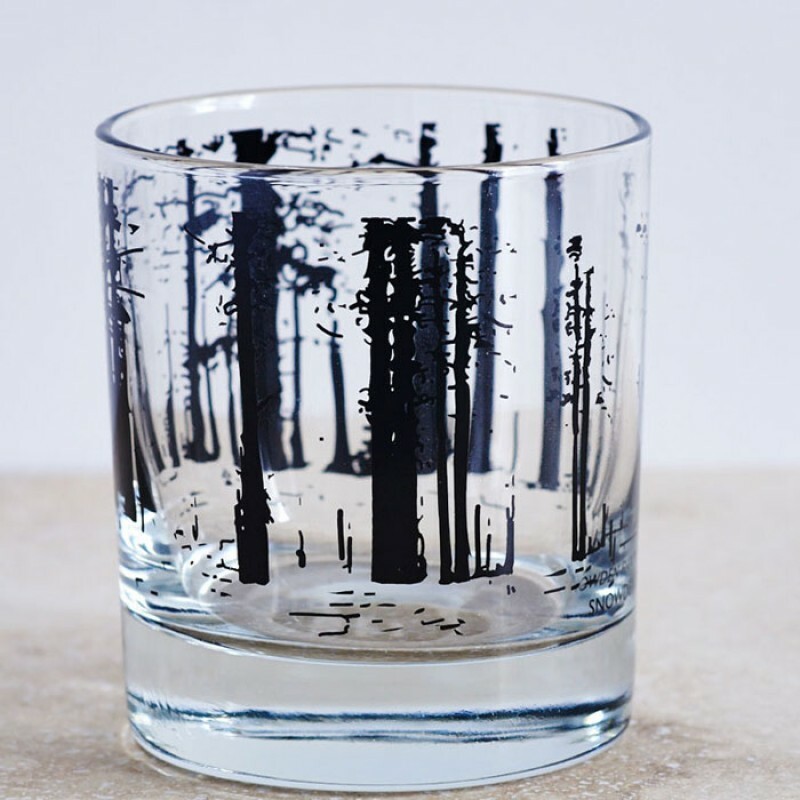 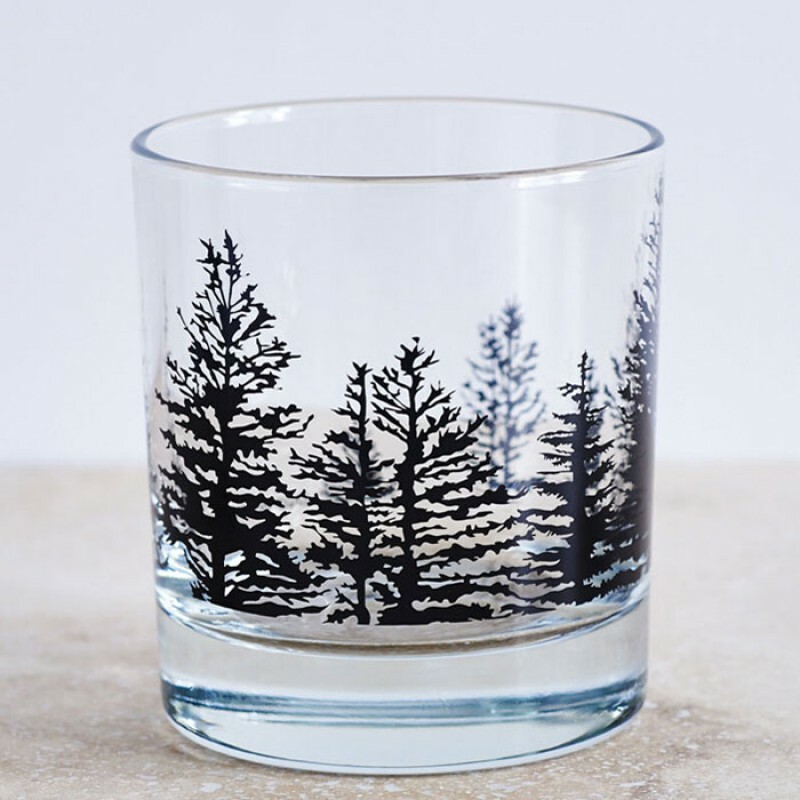 This beautiful set of heavy bottomed glasses with bold black printed images of trees consists of 4 glasses. 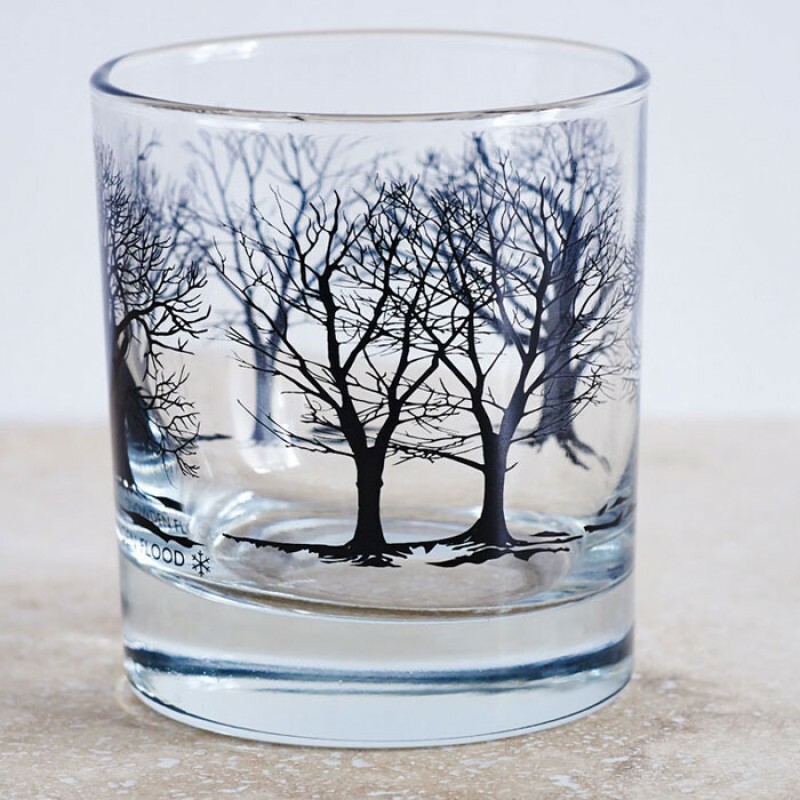 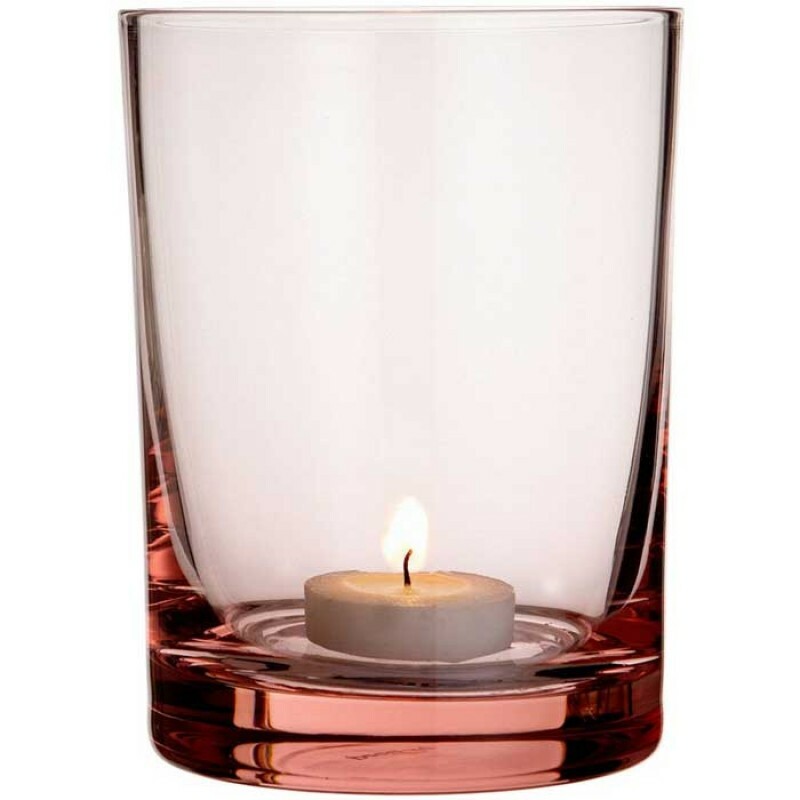 They are perfect for any drink from a glass of milk to whisky, or a glass of cocoa on a cold winters night. 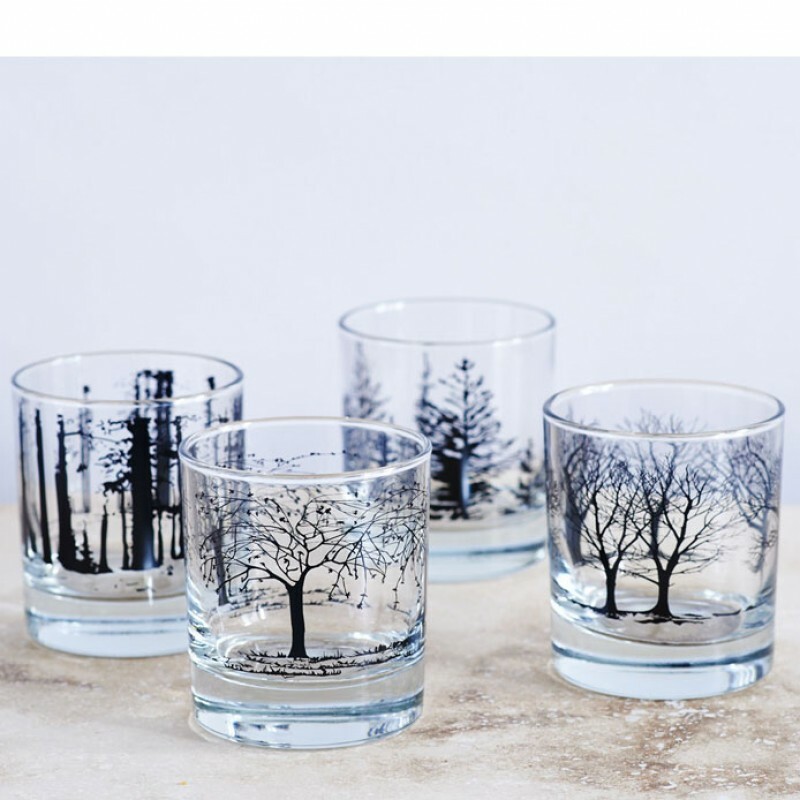 The set includes one of each design; oak, blossom, birch and fir. 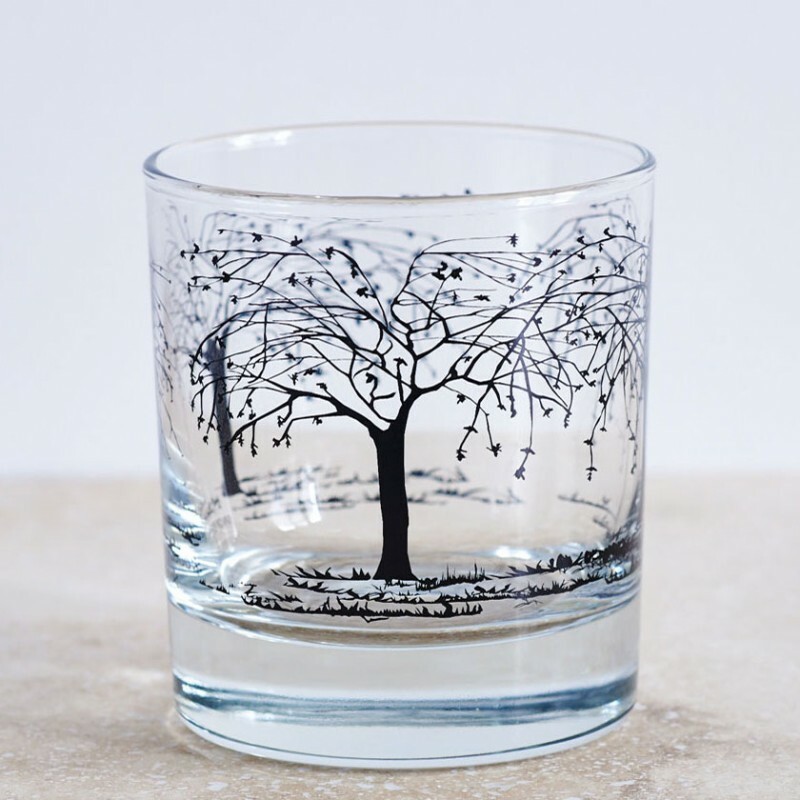 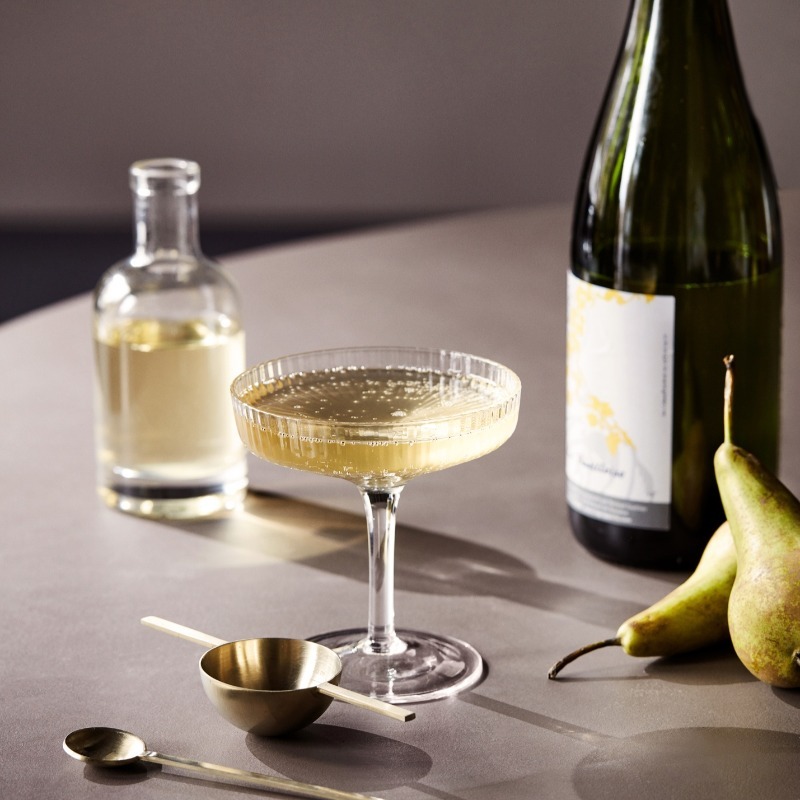 The Tree Glasses would provide a lovely present either as a set or shared out to make 2 or more gifts.